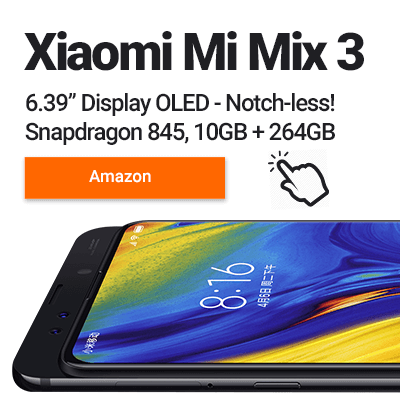 As a big tech fan and writer here at Review Hub, I’m constantly using new apps, trying new products and learning all the jargon that comes along with it. But having a technophobe mum over 60, has forced me to understand that sometimes simpler is better. You’ll be happy to know that you don’t need an Advanced Robotics degree to get to grips with the ILIFE V8S Robotic Vacuum. In a world where everything is WiFi enabled and comes with a dedicated app, the V8s uses a simple infrared remote and on-device buttons only. It’s a world apart from the Xiaomi Roborock S50 that I’ve been using to clean my apartment daily, but, still manages to pack in many of the same features. To give the V8s vacuum the fairest review possible, my Roborock S50 has been gathering dust for the last 4 weeks, with the V8s replacing it as my daily robot slave. 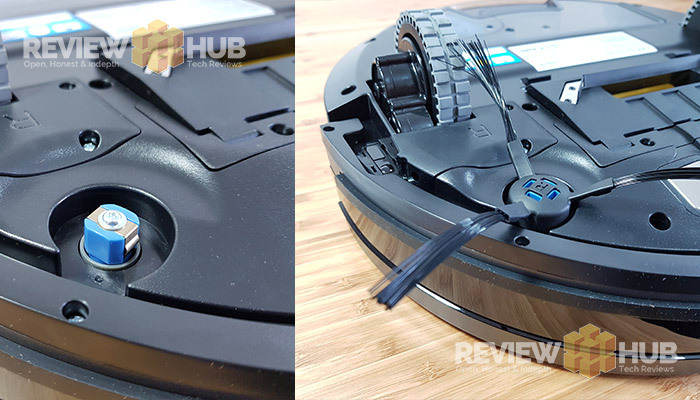 In this robot vacuum review, I’ll be looking at the Pros, Cons, Cleaning Performance, Mopping performance,Battery Life, Features, Connectivity & Setup. 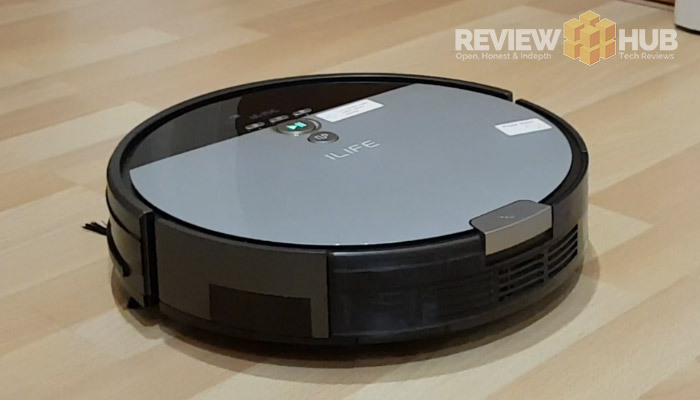 Finally, giving the Review Hub Verdict on whether the V8s is Robot Vacuum Genius or just another Dumb Bot? 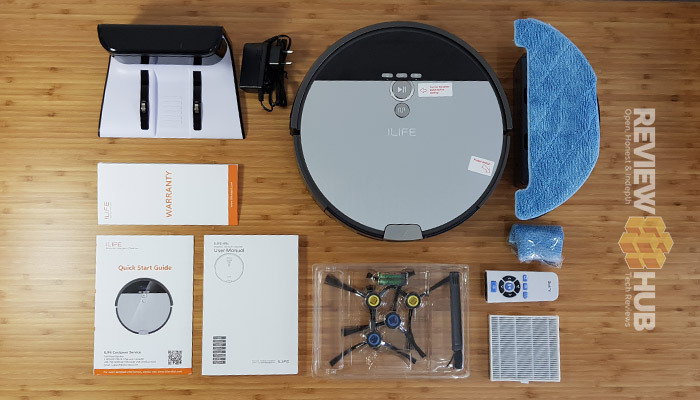 With all current Robot Vacuums, there’s a certain amount of preparation needed, and the ILIFE V8s is no different. Before you can let the little bot have its fun, you’ll need to clear the floors. Any loose wires, clothes or low items will need to be moved off the ground to stop them getting damaged / tangled. It’s one of the trade-offs you’ll need to make when hiring your first robot helper. But so worth it, when you come back from work to an already clean home. So now that the floor is clear, how good is the ILIFE V8s at vacuuming? I thought without the V8s having a spinning tube underneath that it’d struggle to pick up dirt and dust from the carpets in my apartment. I’ll happily admit I was wrong. The suction power is good and when combined with dual spinning side brushes, it managed to pick up most of the debris. This type of vacuum is always going to be best suited to hard-floors but still pulls its weight on carpets. With a grin on my face, I tipped the toast crumb tray onto the floor, found various bits of fluff and even poured some oats on the floors just good measure. The Vacuum Gauntlet Is Set. With a few runs at the vacuum gauntlet, the V8s managed to pick up around 95% of the dirt & crumbs. The one area that the ILIFE V8s struggles with is light items such as cotton threads that embed into the carpet. Another bonus for the V8s is speed, it’ll whip around and clean a room very quickly. The lack of a companion app means that you don’t have access to advanced features like home mapping. On more expensive models like the Roborock S50, you can set zones for the vacuum to clean or mop. I live in an apartment which has a mix of vinyl flooring and carpet in the kitchen / living room. There isn’t a way to get the V8s just to mop the vinyl area alone without wetting the carpet. It’s a scenario that won’t affect everyone, but it’s worth mentioning. The mop setting will only mop a 7m x 7m square directly in front of the vacuum. In my wooden hall, this meant that the V8s would stop mopping early due to the layout. If your home has square rooms, then the mopping feature will work best. … because the V8s didn’t study hard enough at Robot Mopping school and left with a grade ‘D’. It just drags the mop attachment around while performing the same clean-up routine. This is fine for a light touch up, but you won’t be ditching your mop and bucket anytime soon. There are two ways to look at the lack of a companion app for the V8s, either A: Yes, that makes my life simple. Or B: It’s 2018, where the heck is my companion app? I’m firmly in camp B, but I bet there’s a large percentage of you guys reading this review sat in camp A.
There’s also a manual mode: this allows you to control the V8s like you would a Tyco RC. It’s actually a really helpful feature for spot cleaning quickly. The final option you have is ‘Max Mode‘, push this button on the remote and it will increase the suction power on the V8s. Empyting the V8s is quick and easy. Press the silver button, and the whole tray slides out. 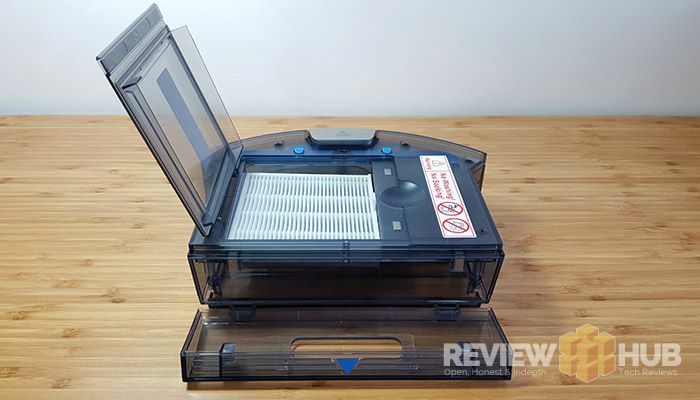 You can then empty the dust tray and also access the filter section is needed. Setup is fairly simple and is accessible via the display on the V8s. You first press the ‘clock icon’ button and then cycle through choosing what time each day you would like the vacuum to clean at. It’s very similar to setting up a home heating system. 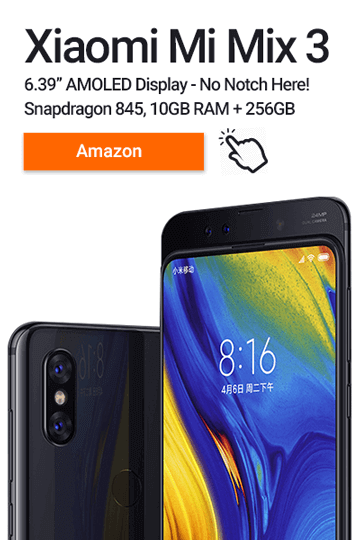 You are limited to one clean per day, but, you can manually activate the V8s as many times as you want either on the vacuum itself (Play Button) or using the included remote. Battery life on the V8s is good. I managed to clean my humble 45m2 flat on a single charge with the vacuum set to ‘Max Mode’. With robot vacuums, there is more maintenance to be done than on a traditional vacuum. The filters will need changing, the sensors will need wiping and brushes replacing. Unfortunately on the V8s, the filters are non-washable and ILIFE recommends changing them every month. That said, filter and side-brush replacements are very affordable on Amazon. Overall, the ILIFE V8s is good at its job. It manages to collect almost all of the debris and dust left on the floor and in good time. Thanks to the low clearance it can easily manoeuvre under furniture and is very easy to operate. It’s a robot vacuum best suited to a house with hard floors rather than carpet as it does lack a spinning brush underneath. Even so, it showed during our tests that it still works well on carpets. Since the mopping feature is the weakest part of the V8s model, you might be better off with another of ILIFE robot vacuums. The ILIFE A7 is perfect for vacuuming both hard floors and carpets. It comes with the dual spinning side-brushes plus a carpet-tube-spinner-thingy underneath… and the icing on the cake? The A7 model comes with its own companion app giving you access to more features. 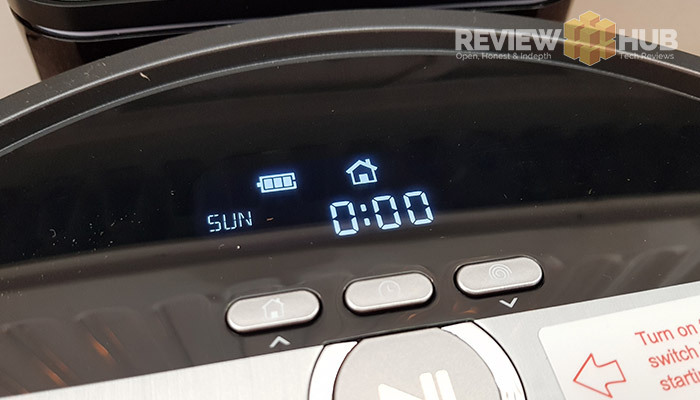 Overall, the ILIFE V8s is simple to operate but lacks more advanced features such as radar mapping, WiFi activation and WiFi alerts that we see on the likes of Roborock’s S50. Do we recommend the ILIFE V8s? Yes, but only if you have hard floors plus need the added mopping functionality (albeit limited), then it’s a good solid option. We’ll hopefully be getting in some more of iLife’s products soon as well as writing up some side-by-side comparisons with other popular brands. Stay tuned. What do you think of the ILIFE V8s? Comment below.